Luciana Brasil is a partner at Branch MacMaster and the lead of its class action practice. 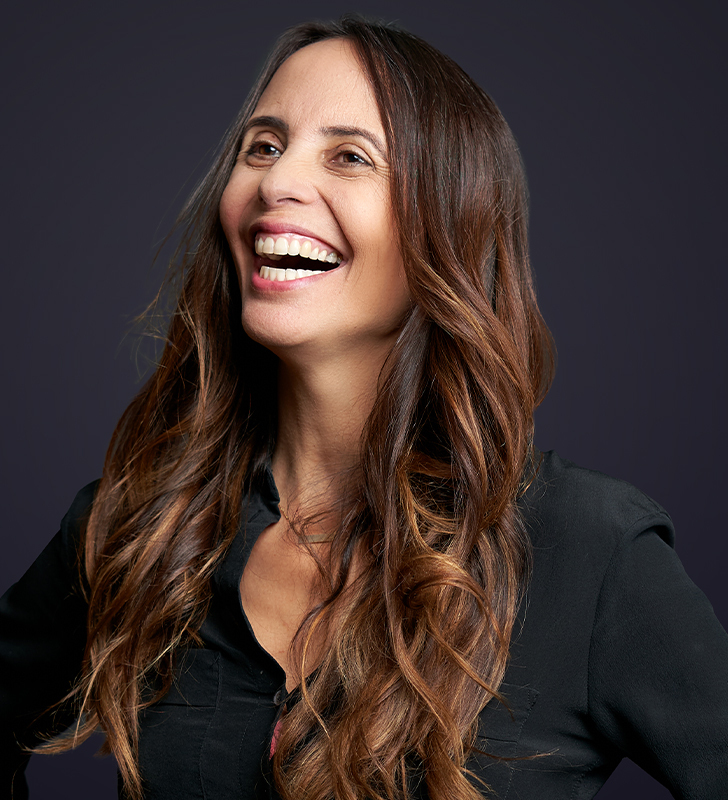 Born and raised in Sao Paulo, Brazil, Luciana has both civil and common law legal qualifications with a Bachelor of Civil Law degree obtained from the Mackenzie University in 1993 and a Bachelor of Law degree obtained in 1998 from the University of Victoria, in British Columbia. Luciana’s practice is almost exclusively in the area of class actions, where she acts for both plaintiffs and for defendants. In this dual practice, Luciana understands the strategies employed by both sides, and has either worked with or against all leading Canadian class action counsel in national class actions. Luciana has appeared before all levels of Court, including the Supreme Court of Canada. In addition, Luciana’s national practice has required appearances before Courts in other jurisdictions, including Alberta, Manitoba, Saskatchewan, Quebec, Ontario and New York. Luciana teaches class actions to law students at the Allard School of Law (University of British Columbia) with Chelsea D. Hermanson. Luciana speaks Portuguese fluently, and maintains a membership in the Brazilian Bar Association (Ordem dos Advogados do Brasil), Sao Paulo Chapter. Luciana has a lifelong passion for equestrian pursuits and volunteers with STaRS (Southlands Therapeutic Riding Society), a registered non-profit society that provides therapeutic riding opportunities for persons with disabilities. Luciana shares her Vancouver home with her family and their Rhodesian Ridgeback dogs. Co-author (with Jay Strosberg),“You Get What You Pay For: The Problem with the Canadian Appoach to Class Counsel Fees”, Western Canadian Class Actions Conference (Vancouver: Continuing Legal Education of British Columbia, 2009). Co-author (with Charles M. Wright), “The Importance of “Schedule F”:”, How Real Access to Justice is Driven by Notice and Claim Forms, 5th Annual Symposium on Class Actions (Toronto: Osgoode Hall Law School of York University, 2008).